Debt.com » Debt Collection » Can a Debt Collector Charge Interest? It Depends. Don’t let a debt collector overcharge you with interest and fees that you don’t owe! The good news: A debt collector cannot charge interest or fees that weren’t defined in your original contract. Debt collectors aren’t any different from the original creditor when it comes to interest charges and fees. They may only charge interest and fees as they were outlined in the original contract. That’s a rule specifically defined in the Fair Debt Collection Practices Act (FDCPA). So, if your contract didn’t include a late fee, then a collector can’t tack one on. And they can only apply interest charges at the rate defined in your original contract. That’s good news for you, because it helps prevent collectors from being punitive. They can’t run up interest charges and fees because you don’t answer the phone. They also can’t just double or triple the amount you owe on a whim. There are rules that are outlined in your original contract and collectors must follow them. When can a debt collector charge interest on a charged off debt? When it comes to most loans, following the original loan agreement makes interest and fees in collections fairly straightforward. Simply look at the Truth in Lending Disclosure statement that you should have received before you signed the loan agreement. Late fees, penalties and interest charges must adhere to the fees and interest charges defined in that disclosure. But this creates a gray area with credit cards, since most have variable rates. In most cases, there is not a specific interest rate outlined in a credit card agreement. And when it comes to the original creditor, they usually won’t charge interest or fees once an account is charged off. Your account is already in charge-off status, which means it’s a loss for the company. If they tack on more interest or fees, it just increases their losses. In addition, a credit issuer must send you monthly statements that outline accrued interest charges. So, if they continue to apply interest each month after they freeze your account, they must continue sending you monthly statements. Again, that just costs them more money on a debt they already consider a loss. 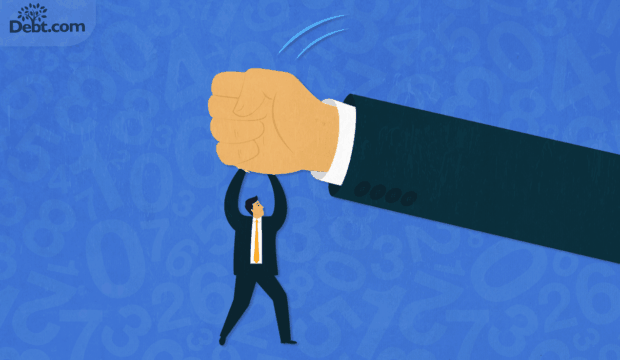 Still, while credit issuers usually won’t add interest and fees, that doesn’t mean a debt collector won’t either. 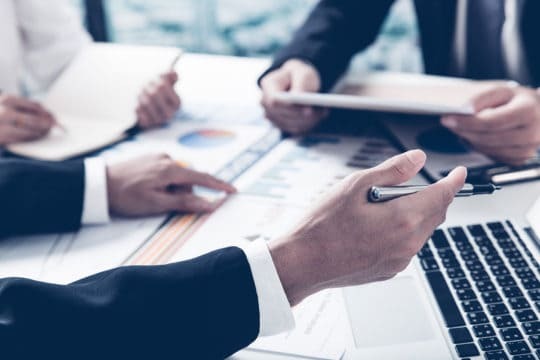 Once the creditor sells the debt to a third-party collector, they take and can charge anything that your original contract allows them to charge. A third-party debt collector may try to charge you more, because those interest and fees turn into extra profit for them, instead of losses. But they can’t just go wild. How much interest and fees can a debt collector charge? The trouble with credit cards is that although credit card agreements usually outline fees, they may not clearly define APR. That’s because APR for most credit cards is variable. In other words, all kinds of factors can increase or decrease your APR. With good credit, you can reduce your rate. In a strong economy like the one we’re in now, rates may increase because there Federal Reserve raises benchmark interest rates. So, it’s problematic to try and apply monthly interest charges if APR wasn’t defined in the original contract. This is why most reputable debt collectors that buy credit card debt won’t try to apply interest charges. They know they might have trouble proving you owe the extra charges in court. However, just because they can’t use APR, it doesn’t mean that the collector can’t increase the amount you owe. Fees are defined in credit card agreements, which means a collector may continue to add late fees. They can’t exceed the original late fees defined, but month after month these fees can add up. How long can a debt collector charge interest or apply fees? Fees and interest charges can be applied as long the contract allows and as long as the statute of limitations doesn’t run out. For most credit card debts in collections, the statute of limitations is ten years. Unfortunately, that means collectors have up to 120 months to run up your debt. In theory, that could add thousands to what you owe, even without a collector falsely inflating the charges. 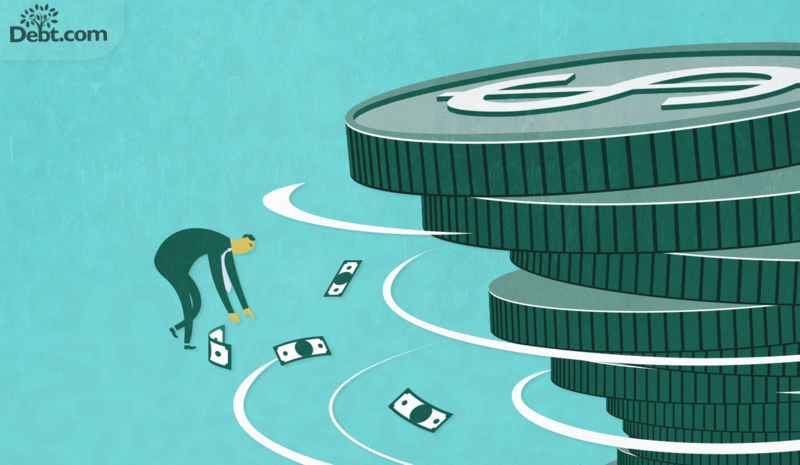 Let’s get real: Debt collectors don’t need added interest and fees to make a profit. A third-party debt collector or debt buyer purchased your debt for a very small percentage of what you owe. They purchase whole portfolios of charged off debt from credit issuers for pennies on the dollar. 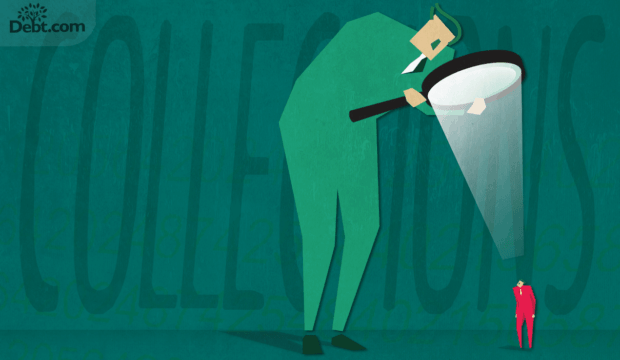 Even if a collector only collects a portion of what you owe, they often can still make a profit. This is why debt settlement offers tend to be easier once a debt is already charged off and sold. It also means that you can probably negotiate them down if they try to bump up the total. With a successful settlement negotiation, you’d not only get out of those added charges, you’d only be required to repay a percentage of what you owe. So, take any added interest charges and penalties with a grain of salt. Don’t let mounting charges in collections increase your financial stress. Just be aware that once you have the means to make some kind of payment, you can most likely negotiate a settlement and get out of debt for much less than what the last collection notice said. Don’t let collectors drive you crazy. Talk to a qualified debt settlement negotiator to see if you can settle your debts for less than you owe. If you think a debt collector has run up you debt in a way that was’t permitted in your original contract and they’re unwilling to negotiate, the best move may be to settle it court. In a civil settlement through something like filing for bankruptcy, the court will take a full accounting of your debt. You can make your case that the collector unlawfully increased your debt with punitive fees or interest charges. If the court finds in your favor, you would only be obligated to pay according to the court judgment. People often view bankruptcy as a negative, but it can facilitate positive change in your life. And it can get out-of-control collectors who are trying to charge exorbitant fees back in line. Thinking about filing for bankruptcy? Let Debt.com connect you with certified pre-bankruptcy counseling so you can make sure you’re ready. Can a debt collector charge interest on a judgment? No. Once a court orders payment and determines the amount, a collector cannot go back and tack on added interest charges and fees. You will only be required to pay what the court ordered you to pay. In most cases if you can afford to make payments, the court arranges a repayment schedule that you must follow. If you don’t have money available, they may order garnishment from your wages or tax refund. But no matter what the court orders, the collector cannot go back and add anything your debt. Can debt collectors charge interest on medical bills? In most cases, debt collectors should not be able to charge interest on medical bills. Medical debt usually doesn’t have any interest rate attached in the original contract. Thus, a collector cannot apply interest charges, because it’s typically not part of the original contract. That being said, a collector may be able to apply late fees if fees were outlined in the original bill. Again, refer back to the original bill or invoice that you received from the medical service provider. If it does not say anything about fees, then fees cannot be applied by law. In any case, if you have a medical bill that goes to collections, we recommend going back to the original service provider first. Review your bill to make sure you received all of the services included on the bill. If not, ask for corrections. Then try to work out a repayment plan or settlement offer with the service provider. If they won’t work with you, then you can go to the collector and work something out with them. But you don’t lose anything trying to work with the service provider. And they’re often more flexible about repayment, as long as you show you’re committed to paying them. Article last modified on January 24, 2019. Published by Debt.com, LLC . Mobile users may also access the AMP Version: Can a Debt Collector Charge Interest? It Depends. - AMP.